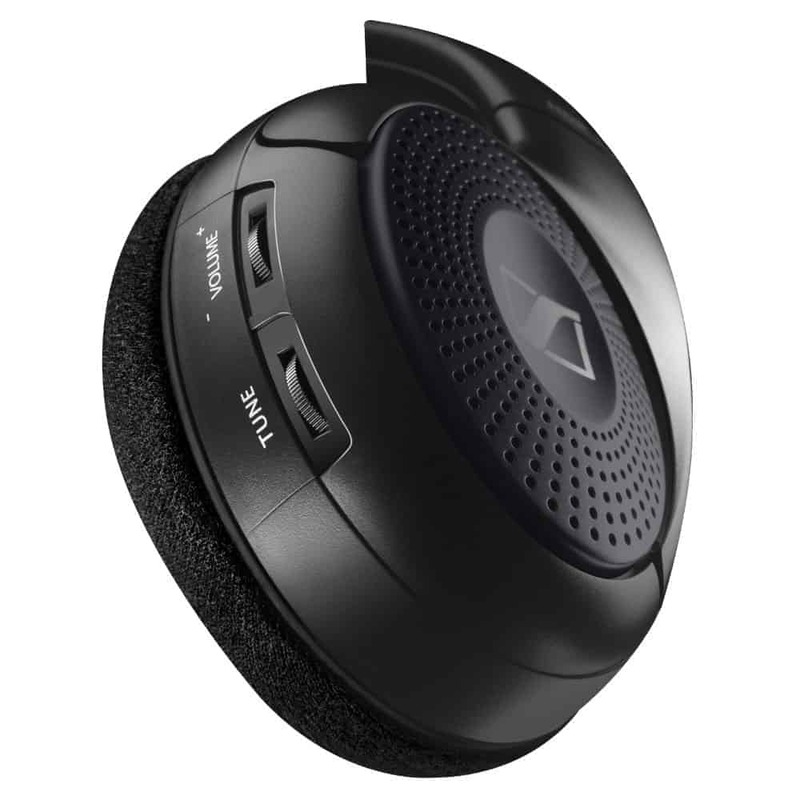 With onboard 900 mHz technology, the RS 135 headset will operate consistently at a nice long range with the convenience of wireless audio listening. They can be used at distances up to 330 feet from the receiver, and not be affected by barriers such as walls and ceilings. 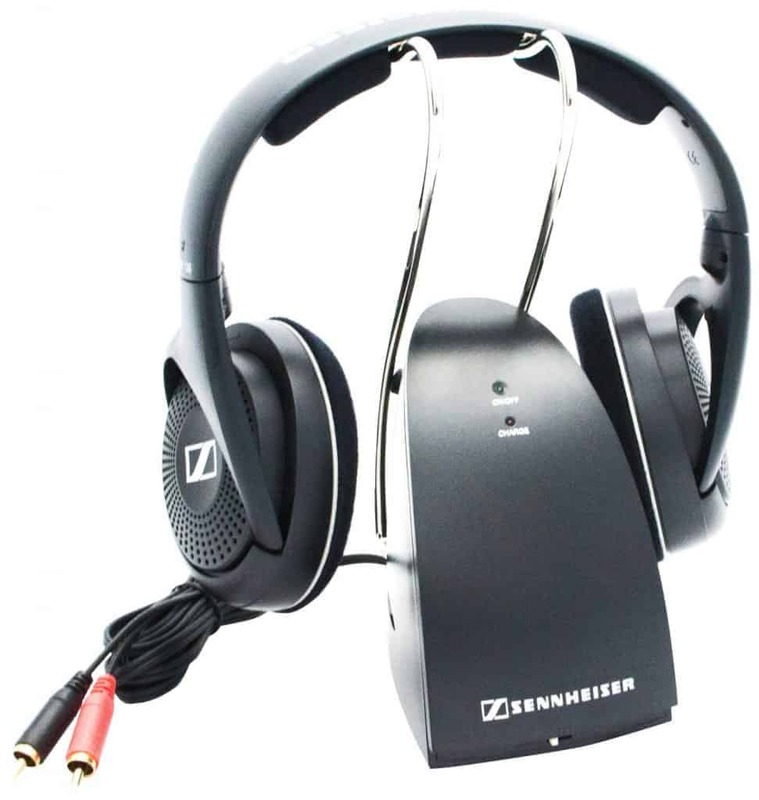 A unique open air headphone design delivers outstanding sound quality and well balanced acoustics. The RS 135-9 enhances your listening experience for your home entertainment set up whether its TV, movies, or streaming audio. 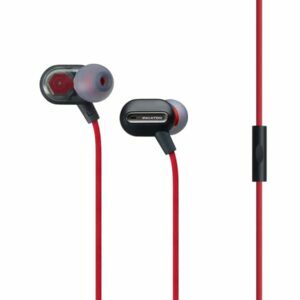 Rechargeable AAA batteries are included and offer up to 20 hours of listening time.